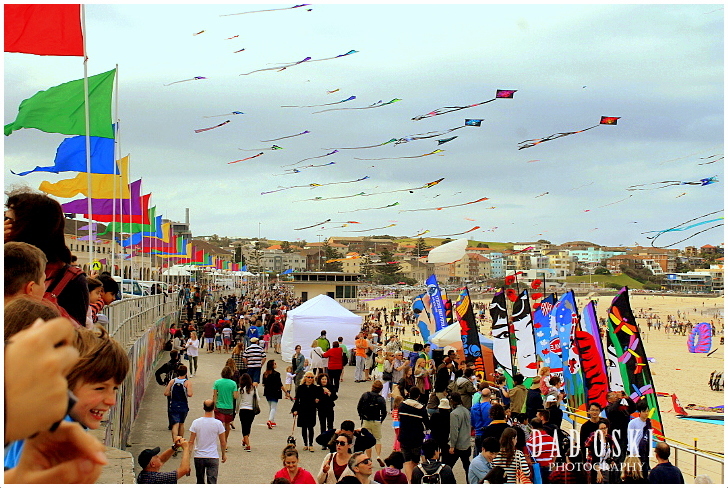 This is an annual festival held at Bondi Beach, Sydney and it was my first time to attend the event. I never thought that many people would patronize the festival to the point that car parks were full and buses that were bound for the festival were also full even though they were at a quarter of an hour interval of departure. Majority of the participants in the flying event came from abroad, and as I went around the beach I saw that some of them were Asians, one professional kite flyer his tall box was marked or tagged at airport from China. It was cloudy at that time and when we arrived at Bondi it was already showering, but then after a while it did stop to the delight of the public. 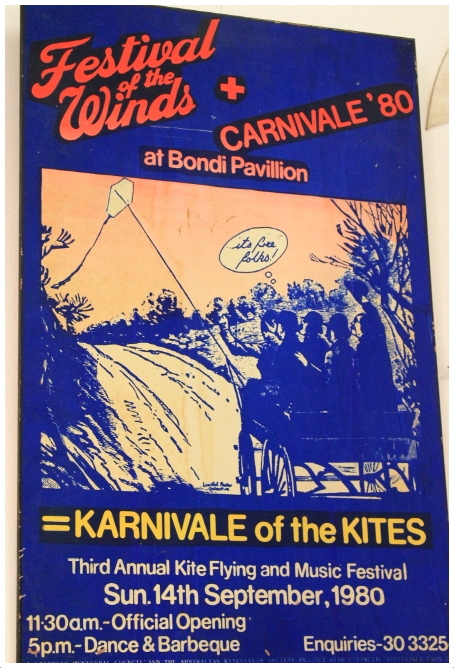 There were so many types of kites, there were the so called flower kites, box kites, delta kites, fighter kites, and best of all, giant animal and sea creature kites. 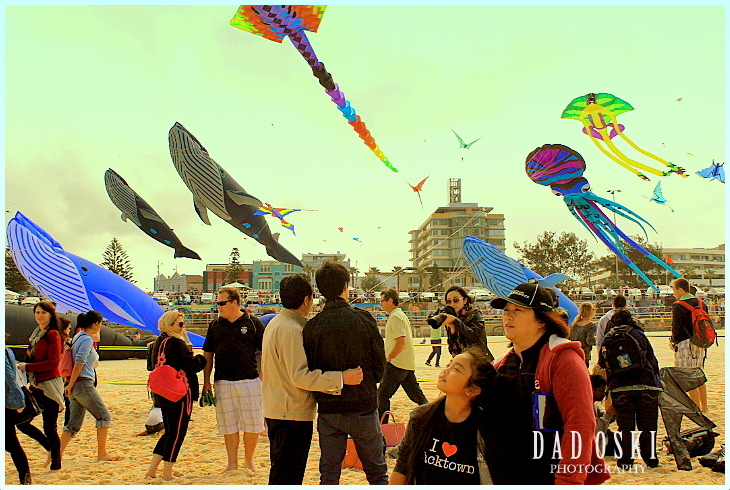 There was an excitement and enjoyment visible at the faces of people and their children as well as the kite flyers. A competition amongst all the professional kite flyers was also judged by the organizers before noon and the winners were announced later. I noticed that the professional kite surfers hade their kites flying high above the lowly little ones. When I was a kid I did fly kites too, but to muster flying the big ones would surely take some time of patience and knowledge.